In September last year we signed a partnership with Grab, the leading on-demand transportation and mobile payments platform in Southeast Asia, to launch a vision care programme for Grab’s driver-partners in Myanmar. This was the first programme of its type to be formed in Myanmar with the aim of raising driver awareness of healthy vision and to make Yangon roads safer for drivers and passengers. 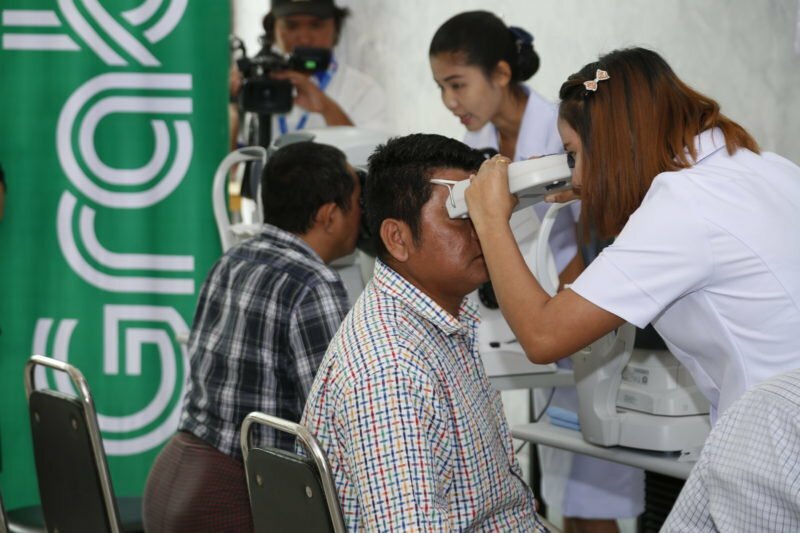 Through this programme, free eye screenings are conducted for Grab’s driver-partners in the Grab Myanmar office. Drivers receive information on their visual health and guidance on the need for visual aids such as prescription spectacles for their daily work. Through our inclusive business arm, 2.5 New Vision Generation, we have also provided prescription spectacles and sunglasses to drivers at affordable prices. 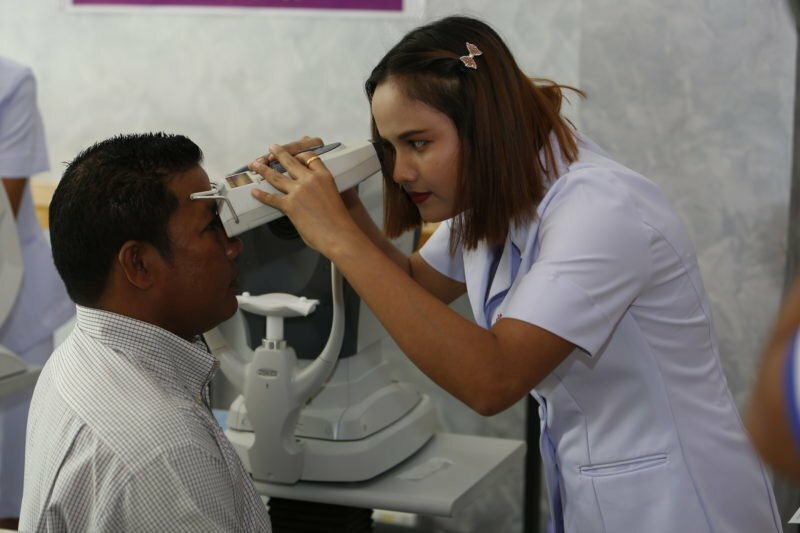 This programme supports Myanmar’s Ministry of Health’s National Eye Health Plan (NEPH) 2017 – 2021, to promote road safety by raising awareness on poor vision, and improve access to vision screening and protection for Grab driver-partners. The regional partnership between Grab and 2.5 New Vision Generation was formed in July 2017 to cover vision screening and the distribution of spectacles to Grab’s driver-partners in Southeast Asia where Grab operates. 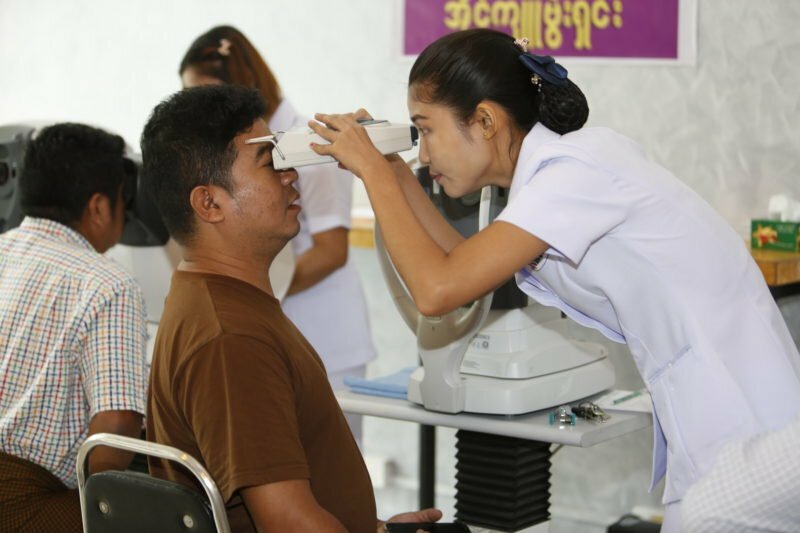 Myanmar is the first market where the vision care programme has been launched, with screenings of approximately 400 drivers to date. The vision screenings are held monthly on defined dates to make sure every driver has the opportunity to attend one of the events. 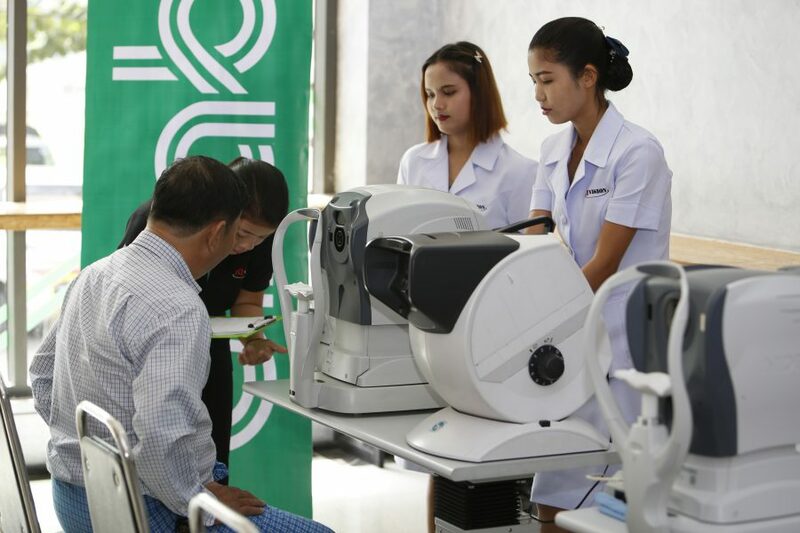 “Grab is invested in drivers’ well-being and we are thrilled to partner with Essilor for this initiative to contribute to safer roads and better eye care in Myanmar. Through vision screenings of our driver-partners, we are identifying those who have vision problems and who need advanced check-ups or prescription spectacles or sunglasses. This initiative is just one part of our Driver Care Programme to continuously improve the welfare of our driver-partners. We will look to bring this vision care programme on a nationwide level as we launch ride hailing services across Myanmar” said Amrt Sagar, Country Manager, Grab Myanmar. According to statistics, one in five drivers globally are unable to see the roads clearly and put themselves and others in danger. “According to statistics, one in five drivers globally are unable to see the roads clearly and put themselves and others in danger. With the mission of improving lives by improving sight, Essilor has campaigned for a number of years on the importance of good vision for road safety. The partnership with Grab is another important step to further increase public awareness for this issue in Southeast Asia and it is in line with our global partnership with the FIA (Fédération Internationale de l’Automobile) to promote the importance of regular eye checks when driving. In 2015, a study conducted by the World Health Organization revealed that Myanmar has the second highest death toll of road accidents in this region. 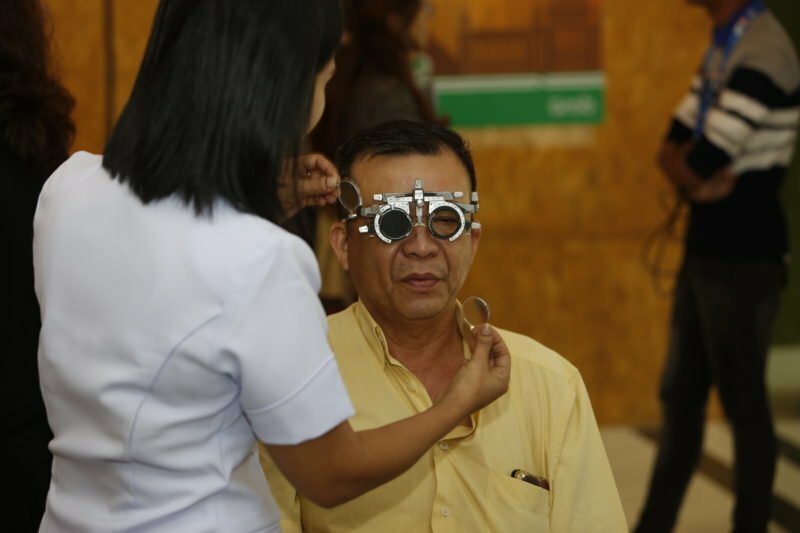 We are proud to help public authorities change this situation by offering free screenings and affordable quality glasses to local drivers,” said Saugata Banerjee, Vice President – South Asia & South East Asia – 2.5 New Vision Generation, Essilor. If it were not for this programme, I am not sure when I would have had my eyes tested. Ko Hlaing Myint, a 37-year-old who has been a taxi driver for eight years, is one of Grab’s driver-partners to have undergone a visual screening. “The free eye screenings are really helpful for drivers. Some of us drivers rarely undergo eye check-ups at the eye clinics. I recently noticed there was something wrong with my eyesight but I did not manage to visit the clinic to see a doctor. Fortunately, I was given the opportunity to have a free eye test through Grab’s vision care programme. If it were not for this programme, I am not sure when I would have had my eyes tested. After the eye check-up, I was prescribed to wear a new pair of spectacles which has brought me clearer vision and better convenience when I drive passengers each day”, he said. 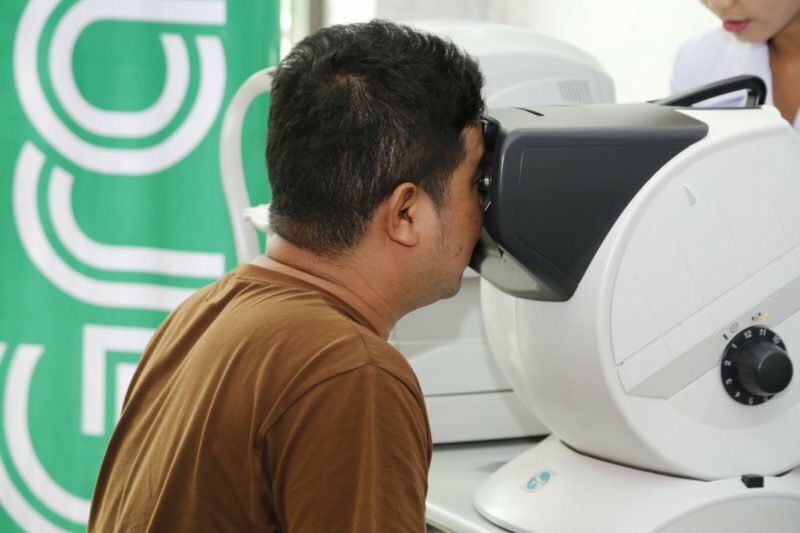 Grab and Essilor’s 2.5 New Vision Generation vision care programme has also been launched in Jakarta, Indonesia, in December 2017 where more than 200 of Grab’s driver-partners have already received a vision test in partnership with a local hospital.